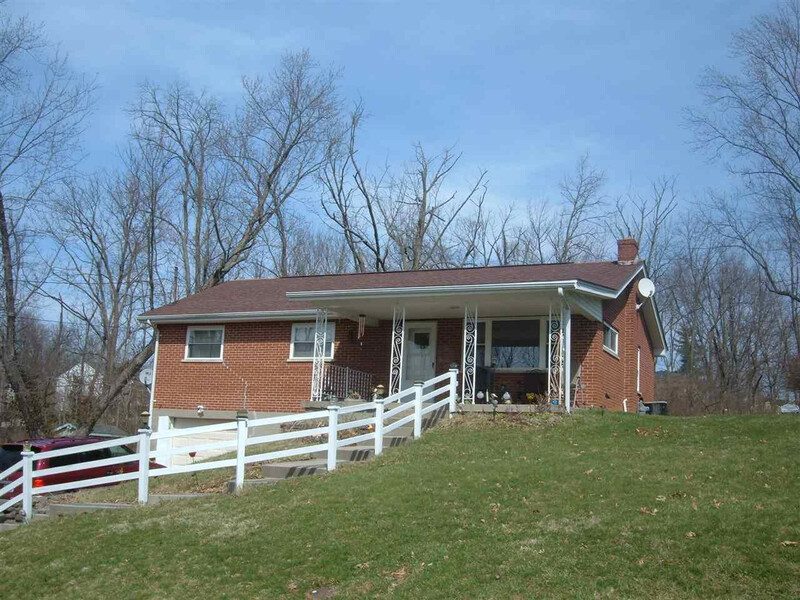 Nice all brick 3 bedroom ranch with full basement, hardwood flooring, nice size lot, covered front porch. Located close to schools, shopping, expressway and more. No HOA fees !!!! This listing courtesy of, Home Quest Realty .